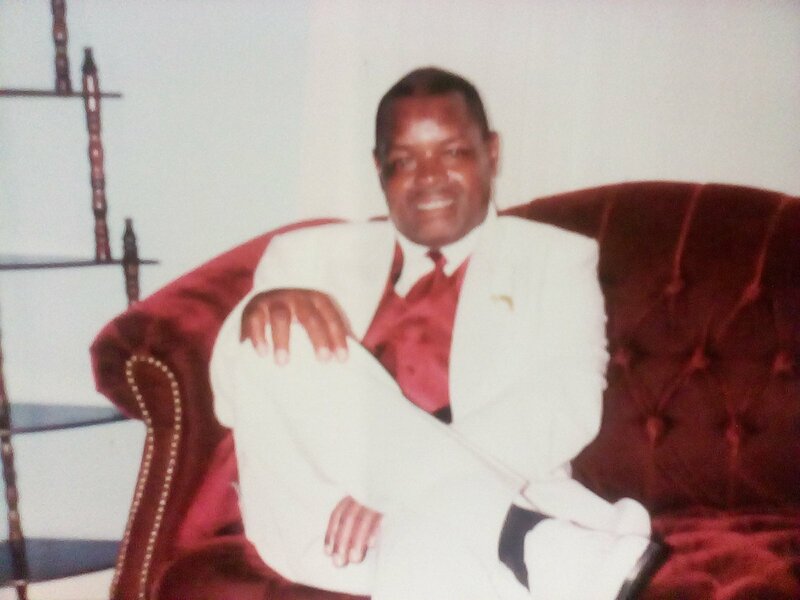 Today I am writing on behalf of my father, Edward Irons who has Chronic Kidney Disease. He is a devoted husband, loving father, & amazing grandfather. He was raised & has lived in Bamberg, SC all his life. He loves his community, his church, & most importantly his family. He actively serves on the Administration Board, is a Lay Leader, and serves on the Gospel & Mens Choir. My dad has been a great provider for his family and was a very hardworking man up until 2012 when he had to retire. During that time my dad started experiencing minor health issues, & one doctors visit changed his life. He found out then his kidney was only functioning at 20 percent & he was diagnosed with Chronic Kidney Disease. He has since been on dialysis, & has been placed on the waiting list for kidney transplantation. Last year he suffered a mild heart attack which took precedent. Now he is going through numerous procedures to prepare him for kidney transplant. Transplants are lifesaving but financially overwhelming. Even with insurance there are out-of-pocket expenses that include hospital bills, lab work, travel to and from the center, lodging and the expense of medications. To help with the financial burden of the uninsured expenses, a fundraiser campaign has been established in honor of my father with Help Hope Live, a trusted nonprofit organization that has been providing community-based fundraising guidance to help patients and families in need for more than 30 years. All donations are tax-deductible to the full extent allowed by law and are held by Help Hope Live in honor of Edward Irons. My dad is eager to receive a new kidney so he can enjoy a more active, normal and healthier life. He would love to be able to travel more often, do more outdoor activities, and enjoy more activities with his grandsons. Please consider making a donation today! Thank you for taking the time out to read my dad’s story and for helping in his transplant experience. Any help provided will be greatly appreciated. Edward has chosen to fundraise with HelpHOPELive in part because HelpHOPELive assures fiscal accountability of funds raised and tax deductibility for donors. Donors can be sure that funds donated will be used only to pay or reimburse medically-related expenses. To make a tax-deductible donation to this fundraising campaign, click on the Donate Now button. I applaud your my niece for creating a platform that will allow your father/my brother a more promising future. I wish and pray for great success in recieving GOD'S BLESSING..